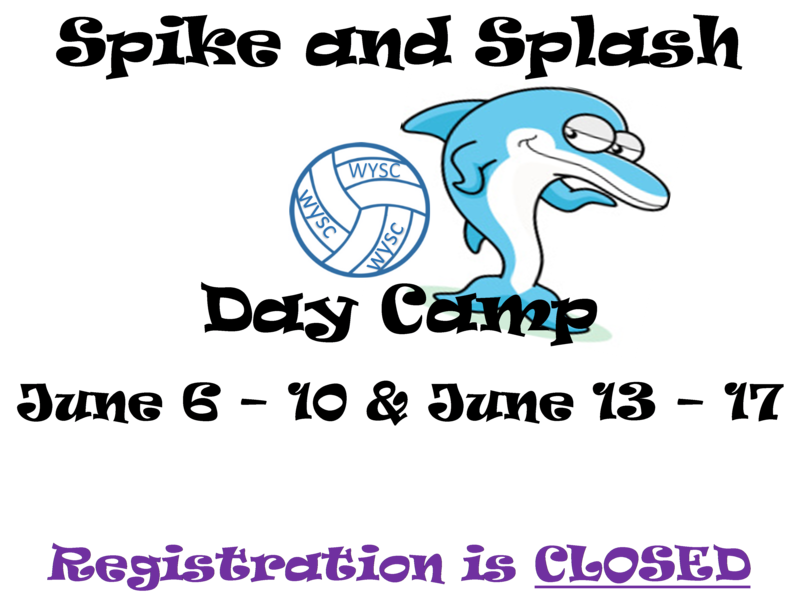 Volleyball camp is designed to develop your child's skills in the sport of volleyball. Campers learn the fundamentals of passing, setting,and hitting in a fun and friendly environment. Counselors help develop personal volleyball skills and friendships. Each camper will be placed in a group that is for their age and skill level. AM/PM Snack & water cooler.